Product #1126 | SKU 2-025-0001 | 0.0 (no ratings yet) Thanks for your rating! 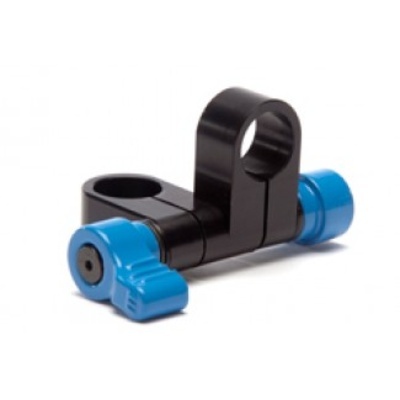 The Redrock Micro microMount (w/out Spud) is a flexible connector that allows just about any item to be connected to 15 mm rods. microMounts can be used to configure entirely new camera support configurations by connecting additional rods and other microMounts.